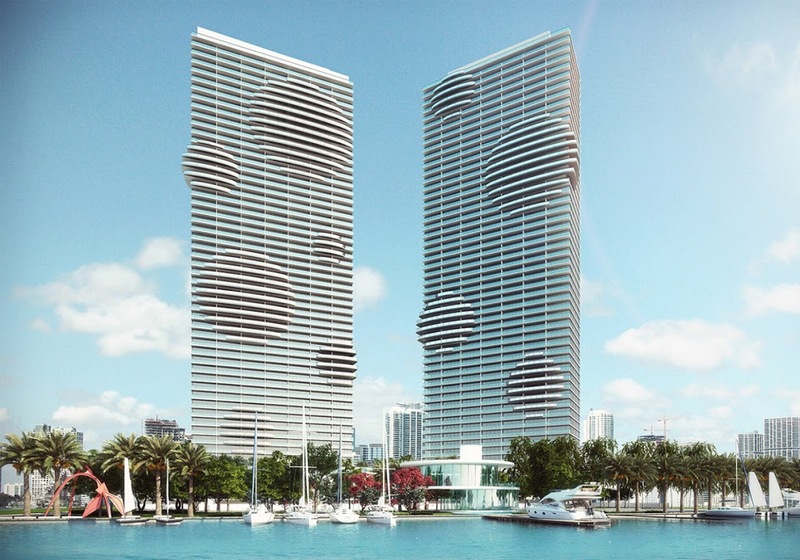 A VISIONARY ARCHITECTURAL LANDMARK Just minutes from the heart of Miami’s vibrant arts, entertainment, and design districts and famed Miami Beach, there is an exquisite residential private community: Paraiso Bay. 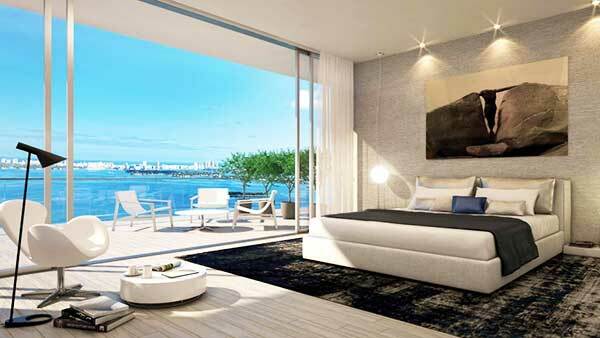 From a distance, its striking architecture soars into the sky, offering breathtaking views from its spacious residences over Biscayne Bay and the city skyline to its privileged residents. Pass through secure gates into this private oasis and leave the city behind. 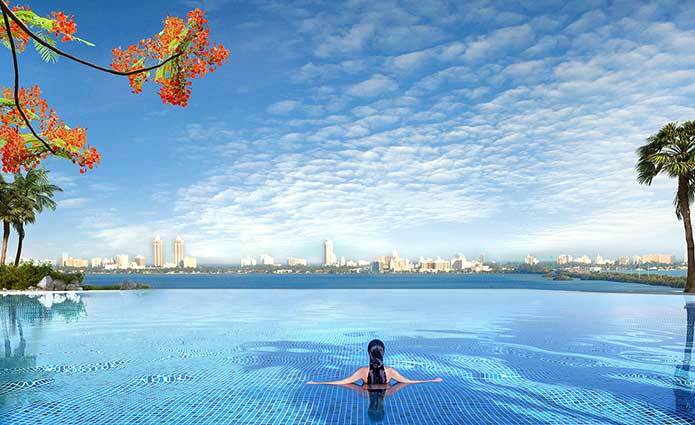 Enter the acres of lush, beautifully landscaped gardens surrounding the towers and breathe at a different pace. 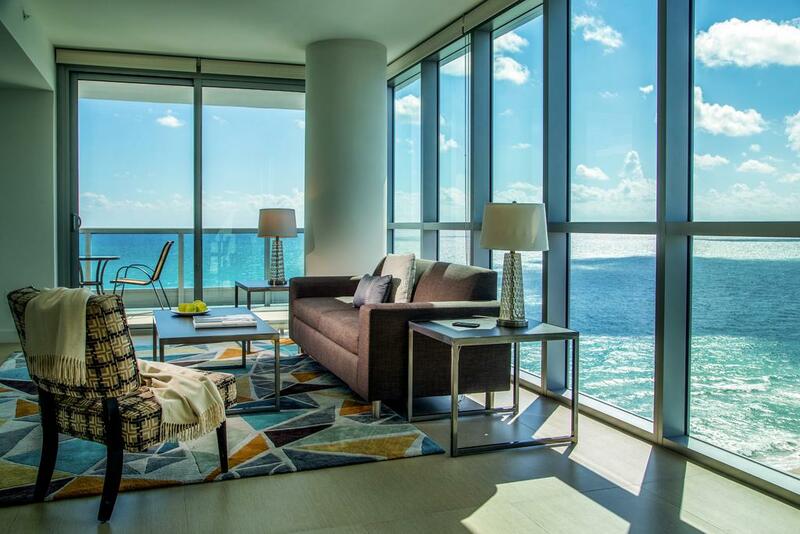 Ascend by private elevator access to expertly designed residences and enjoy the abundant natural light and splendid views through floor-to-ceiling windows. 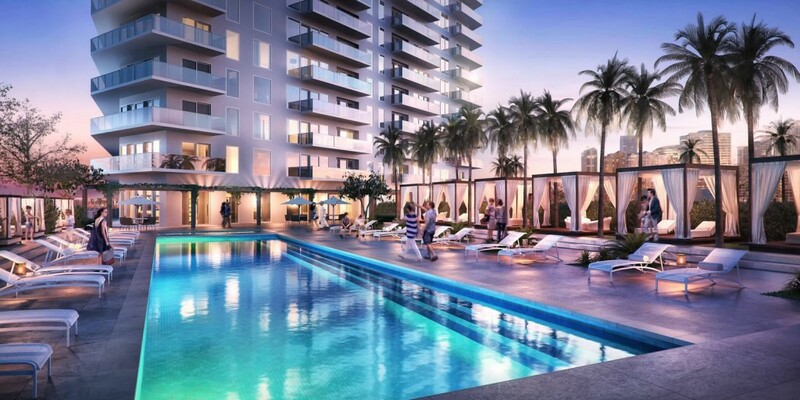 Take pleasure in a rich array of unparalleled indoor and outdoor amenities – tennis courts, swimming pools, playgrounds, state-of-the-art fitness center, marina, and bayfront park among them – of this resort styled, self-contained community. 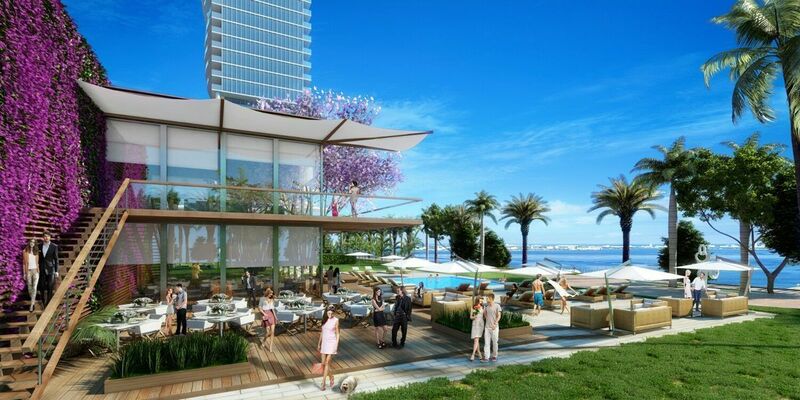 Welcome to Paraiso Bay, a beautiful and luxurious retreat where the best of Miami lies at your doorstep. 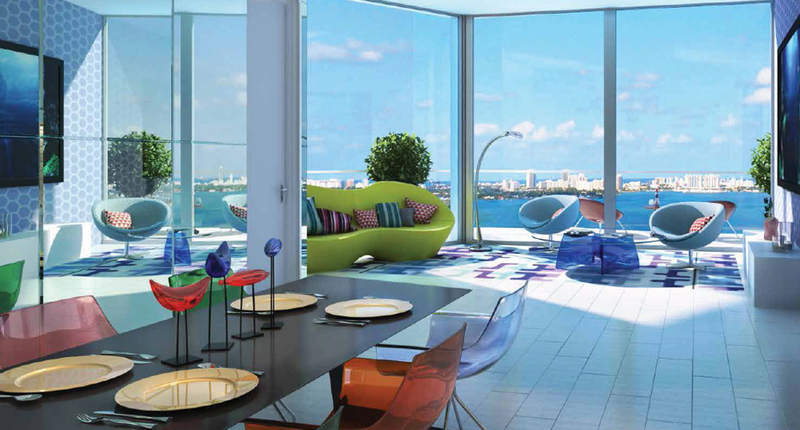 Just minutes from the heart of Miami’s vibrant arts, entertainment, and design districts and famed Miami Beach, there is an exquisite residential private community: Paraiso Bay.From a distance, its striking architecture soars into the sky, offering breathtaking views from its spacious residences over Biscayne Bay and the city skyline to its privileged residents. 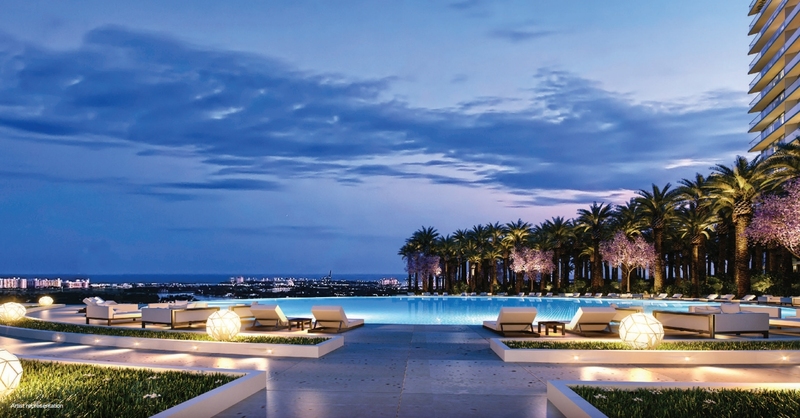 Pass through secure gates into this private oasis and leave the city behind. Enter the acres of lush, beautifully landscaped gardens surrounding the towers and breathe at a different pace. 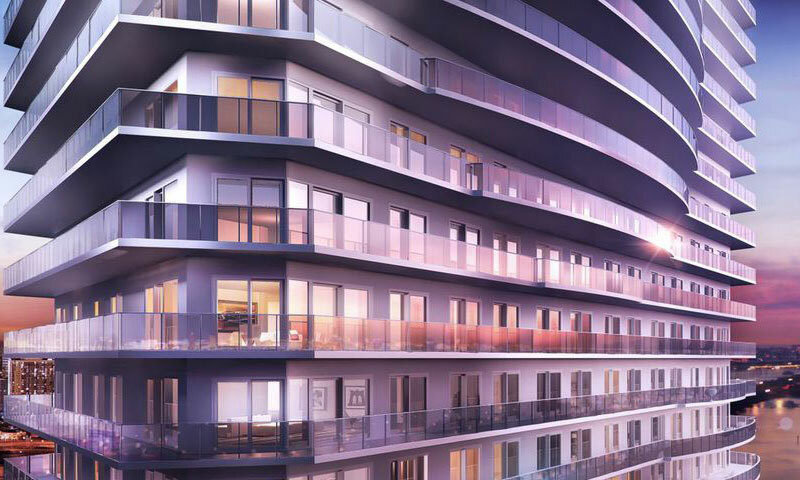 Ascend by private elevator access to expertly designed residences and enjoy the abundant natural light and splendid views through floor-to-ceiling windows. Take pleasure in a rich array of unparalleled indoor and outdoor amenities – tennis courts, swimming pools, playgrounds,state-of-the-art fitness center, marina, and bayfront parkamong them – of this resort styled, self-contained community.Welcome to Paraiso Bay, a beautiful and luxurious retreat where the best of Miami lies at your doorstep.